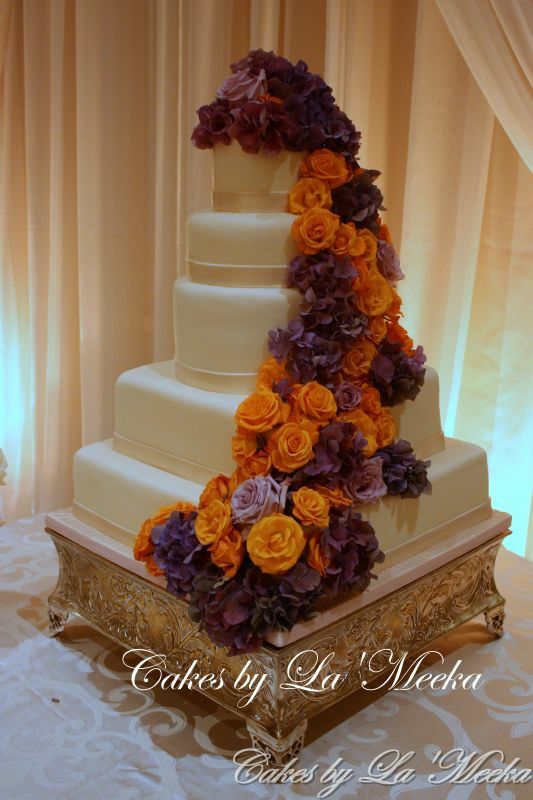 We create Edible Masterpieces for every ocassion. 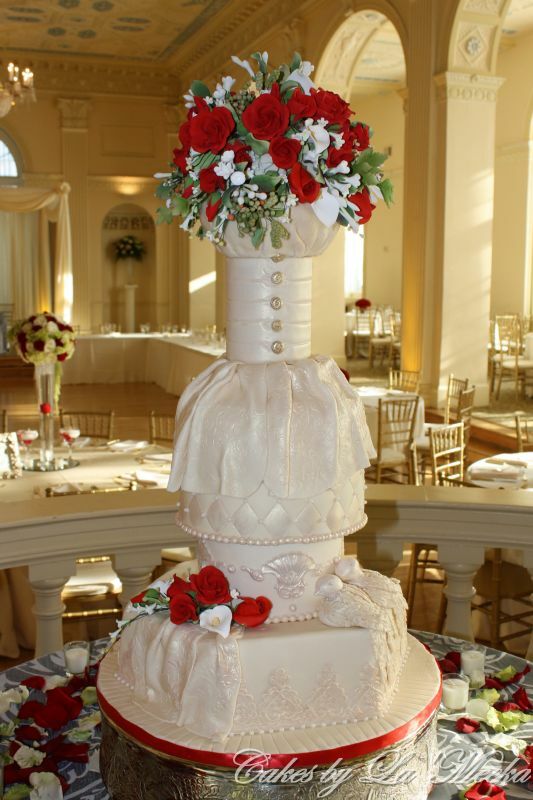 We can create the ultimate dream cake for your wedding or special event. 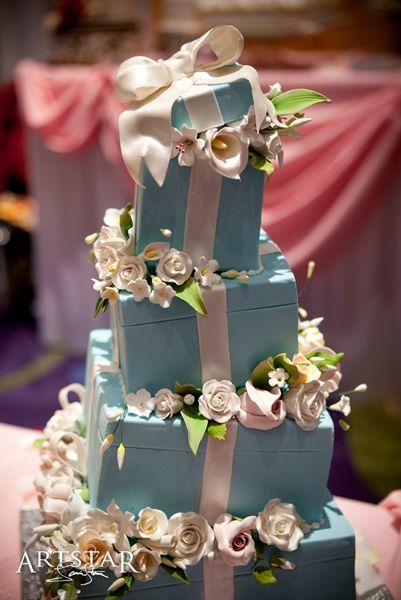 Beautiful cakes in every style, from traditional to the latest trends, available in a variety of flavors to suit every taste. 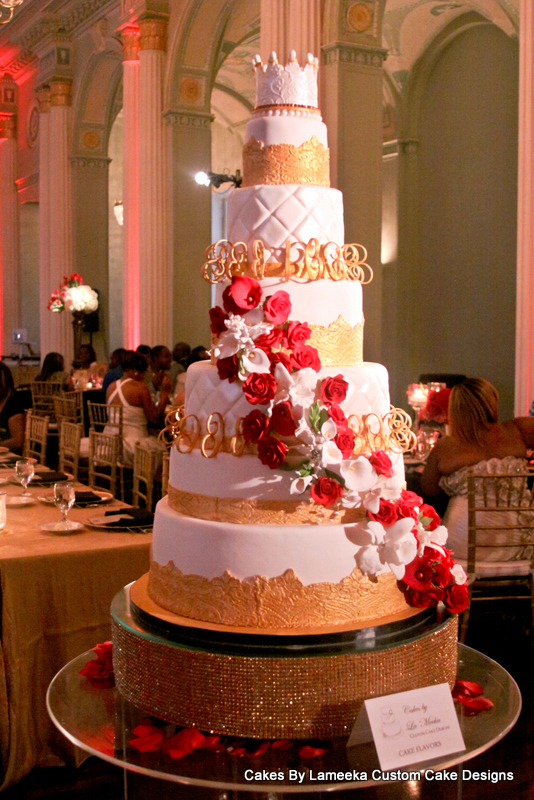 Cakes by La'Meeka in Atlanta created the most beautiful amazing cake for my wedding. 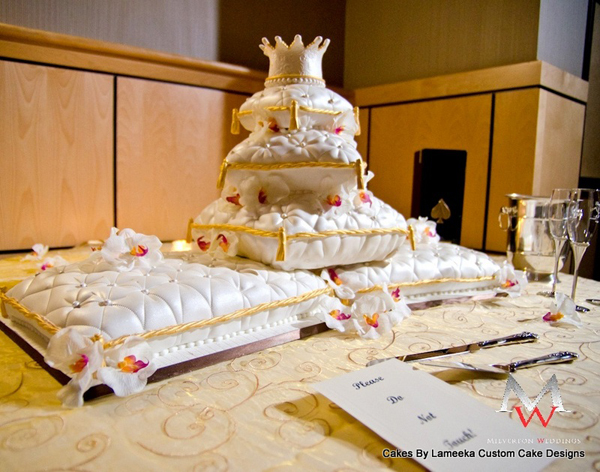 After struggling to find a cake that embraced my personality and our event I set up an appointment with La'Meeka. 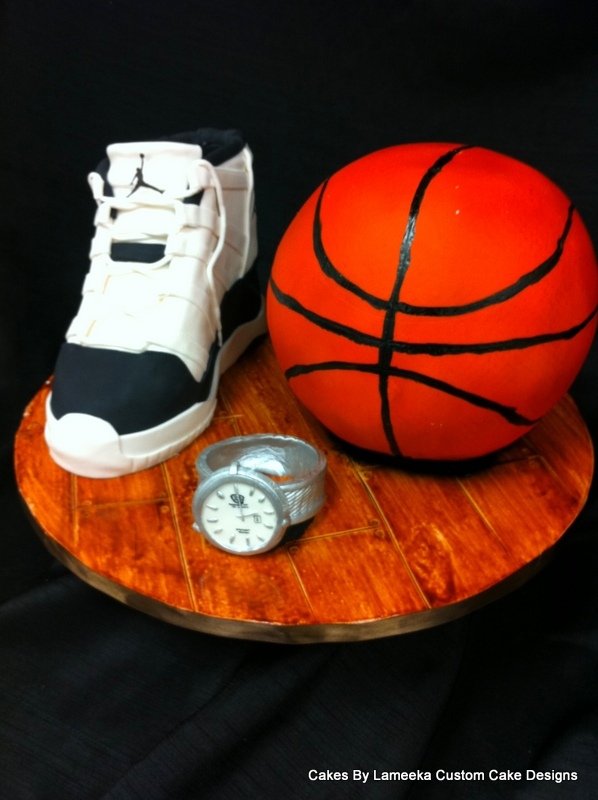 La'Meeka immediately made me feel comfortable and promised she could design a cake perfect for me. We browsed through magazines and I found a picture of a cake that I immediately knew was perfect. She had never made the cake before so she called a friend and discussed the details. I left comfortable and excited. The day of the wedding the cake arrived and it was breath taking. 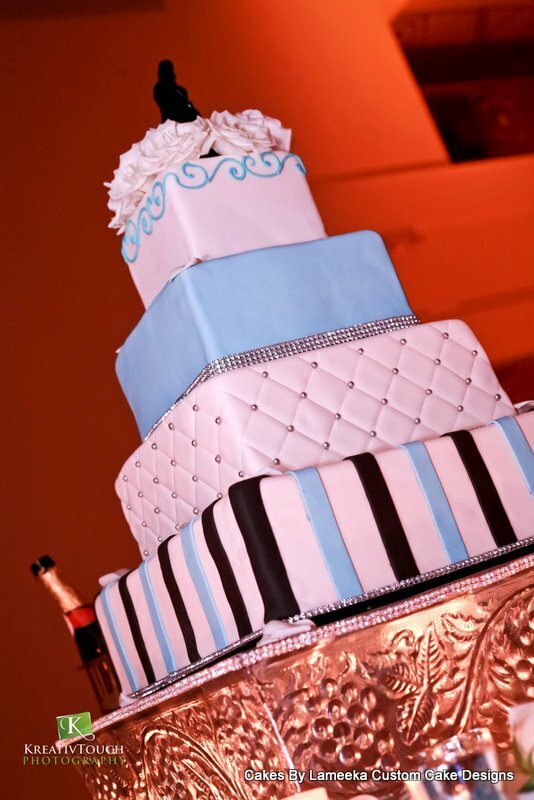 My guests couldn't stop commenting on how beautiful the cake was and how great it tasted. 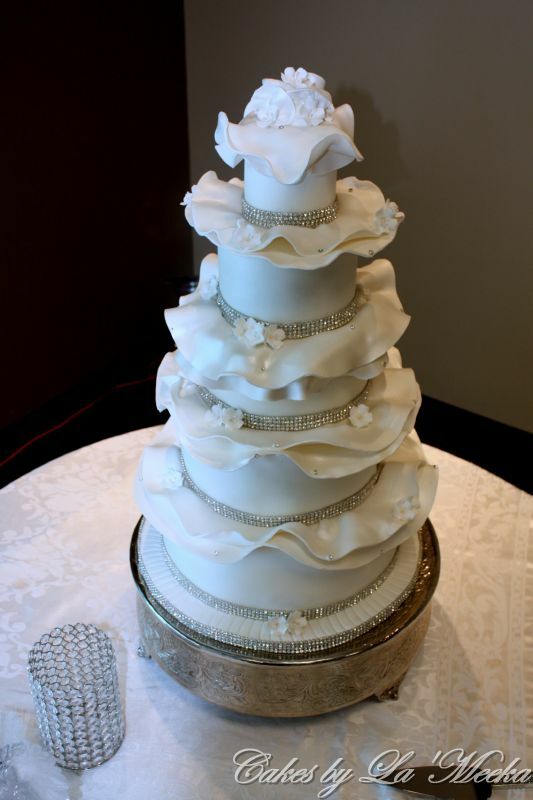 I posted pics of the cake on my computer at work when people found out it was real and it was my cake their mouths dropped and they exclaimed they thought it was a stock photo from a professional wedding magazine. I highly, highly recommend La'Meek for any event! This cake was delicious! I was looking for a cake that was pretty, but more importantly, tasted good. 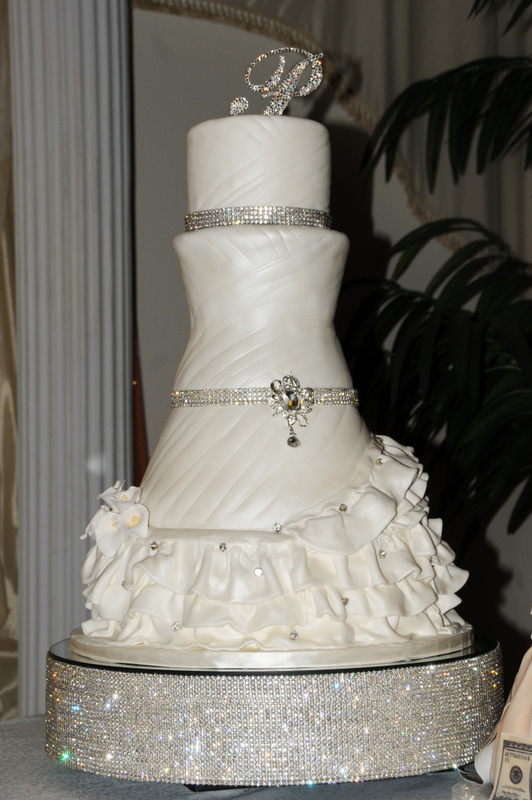 I got that and more with the cake La'Meeka did for our wedding. I can't wait for our one year anniversary to eat the top layer! 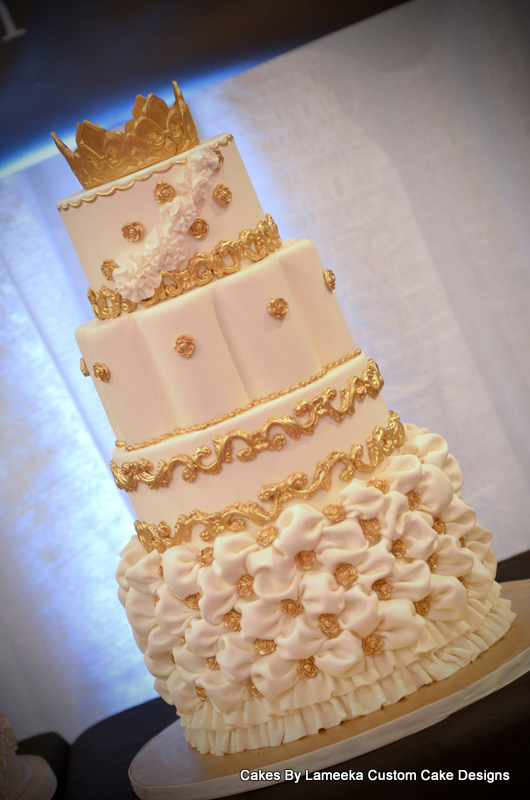 This was hands down, one of the best cakes I ever tasted and my guests are still talking about it. 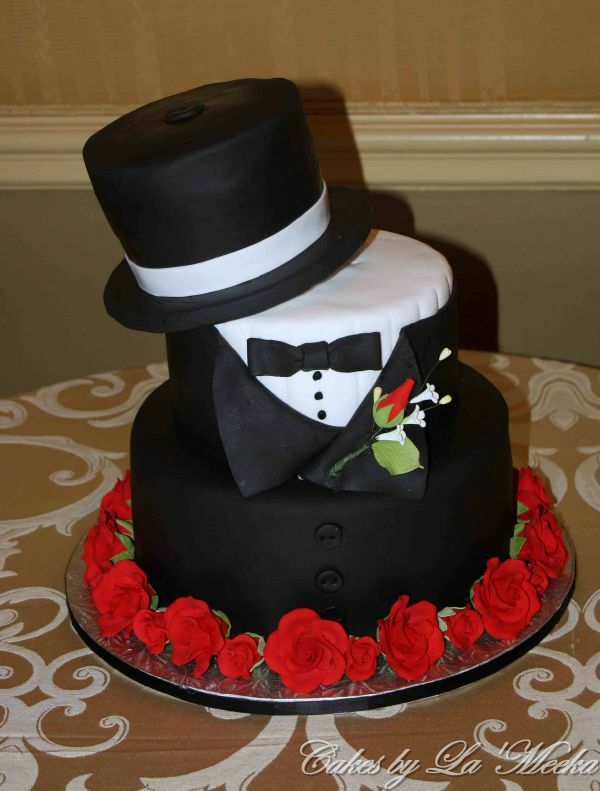 I would like to tip our hats off for an awesome job for special day - Wedding on 10/24/2009. It is never to late to say how awesome of a job that was provided by La'Meeka. She was highly professional and her cakes were delicious. As of today, 10/24/2010, we removed our frozen top layer to toast to our 1st anniversary and the cake was still as great as it was when we tasted it on 10/24/2009. La'Meeka you are the best with your time, your efficiency and your overall professionalism -- we are still praising you today. Brides-to-be I can truly say that Cakes-by-La'Meeka were worth every dime of what was put into our purchase. La'Meeka continue to treat all of your customers the same as you did with the "Freemans" and you will continue to be prosperous in all of your endeavors. God Bless.